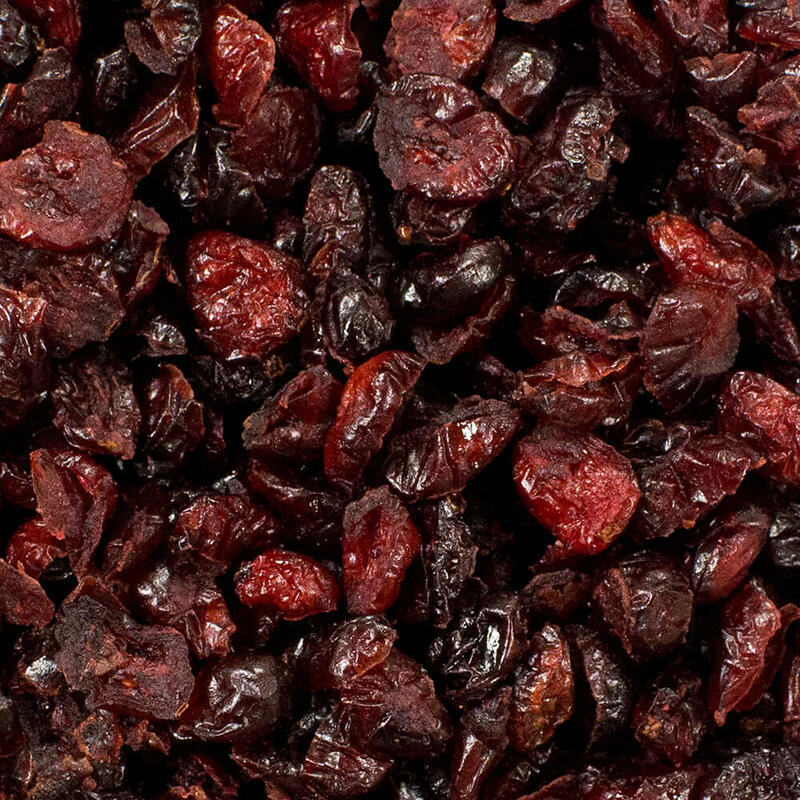 Tart, tangy and sweet, dried cranberries are a delicious addition to your healthful diet. 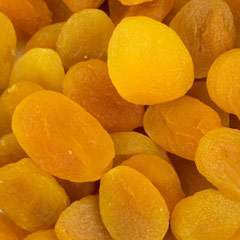 These pretty little gem-colored dried fruits are as versatile as raisins with a more flavorful punch. 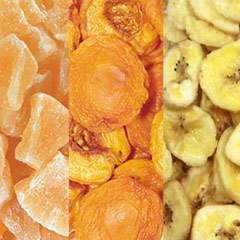 They are tasty as a snack and add a tangy zip to any recipe. 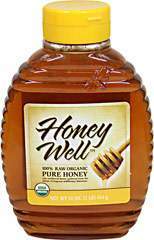 Plus, each ¼ cup serving provides 3 grams of dietary fiber. To a 4-quart pot and add rice, almond milk, sugar and sea salt. Stir gently. Cover and cook about 5 minutes, or until at a simmer. Add vanilla bean, cinnamon sticks, and lemon peel to rice. Stir once more and then partially cover. Cook at a simmer over low heat until rice is tender and liquid is almost absorbed, stirring occasionally, about 18 minutes. 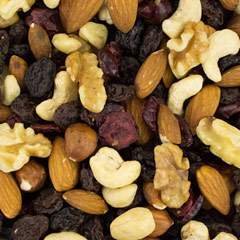 Stir in dried cranberries and Setton Farms Pistachio kernels. Serve warm or chilled.